7,Built-in industrial air condition,automatically thermostatic. 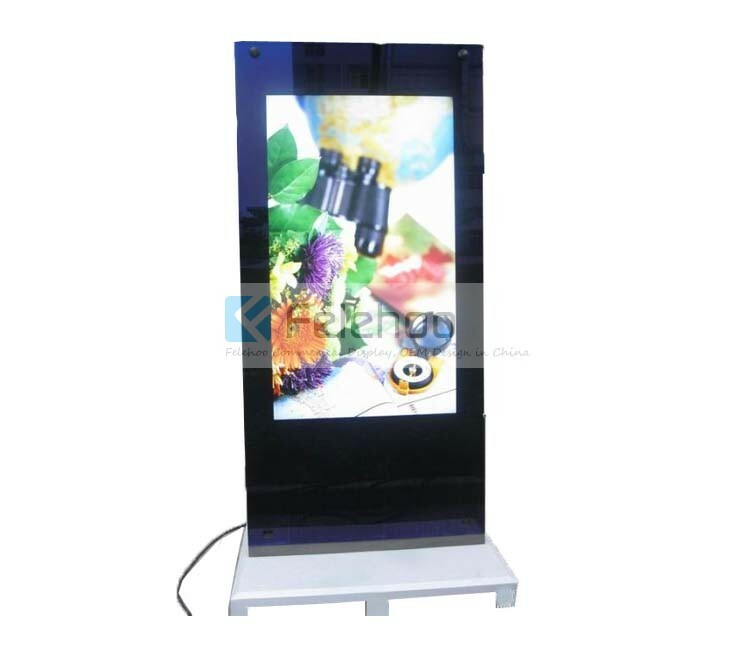 This 55 inch semi outdoor lcd digital signage (FH-KO550B) is a LCD Display with an integral media player with super high brightness 2000nits,sunlight readable LED backlight , Media files are stored and played back from USB or SD memory card. When you boot the machine up, it would auto read those files (video/photo) from memory card simple one. 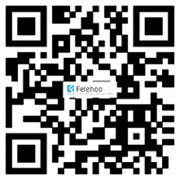 Plug-and-Play, that is, If you plug memory card into the card slot, the screen will auto display video or photo. Special design for Semi outdoor use. User can set up different volume at different times, different db volume for morning and night separately,holidays and Special occasions. Operating system Plug-and-Play / windows OS(optional), Auto loop play when power on. 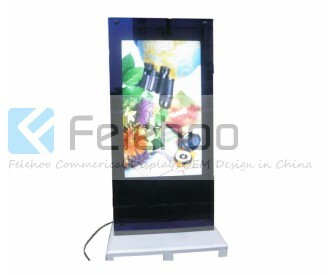 What is Semi Outdoor Standing Advertising Display?